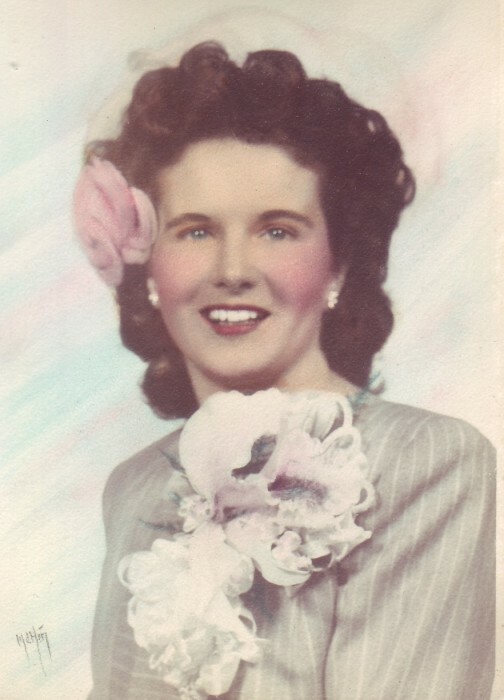 Mary Ages (Doherty) O'Brien, alongtime resident of Roslindale, passed away Sept. 19, 2018 at the age of 95. Mary loved her garden, the Red Sox, and The Pats. She will be remembered for her sassy love of life and youthful energy into her 90’s. Funeral from the Kfoury Keefe Funeral Home 8 Spring St. (at the corner of Centre St.) WEST ROXBURY Wednesday at 10:45 a.m. Funeral Mass at 11:30 a.m. at Sacred Heart Church 169 Cummins Highway Roslindale. Visiting hours Wednesday 9:30-10:45 a.m.
Mary will be laid to rest at Forest Hills Cemetery. In lieu of flowers, please make contributions in Mary’s memory to Sacred Heart Church.